Are you a NSDA member? Click here for membership information. It's time to turn in your registrations. Click the link below the agenda for the registration form. Click here to register for the convention. 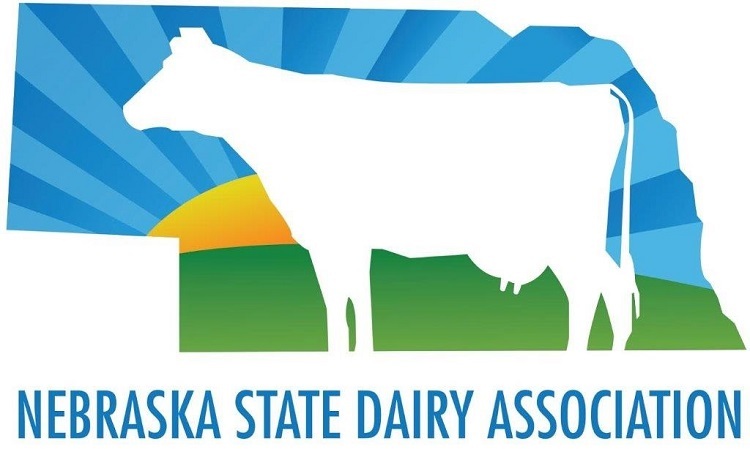 Dr. Hughes, DVM with the Nebraska Department of Agriculture will provide information on the Secure Milk Supply during the Nebraska State Dairy Association Annual meeting. Foot and mouth disease (FMD) is a highly contagious viral infection primarily of cloven hoofed animals (cattle, pigs, sheep, goats, etc.). Although FMD has not occurred in the U.S. since 1929, there are real threats of FMD invading the U.S. by accidental or intentional introduction. Conventional mitigation has been mandatory depopulation (“stamping out”) of all infected herds, and stop all movement of affected species within control zones. 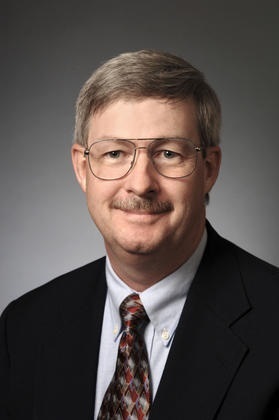 Recently, state and federal animal health officials, veterinary researchers, and industry stakeholders have worked together to develop plans to maintain business continuity during a FMD outbreak. The goal of the Secure Milk Supply plan is to provide a workable business continuity plan for dairy producers that have cattle with no evidence of FMD infection, that are located within a FMD control zone. You will want to arrive at least 15 minutes ahead of time. Lincoln NE. 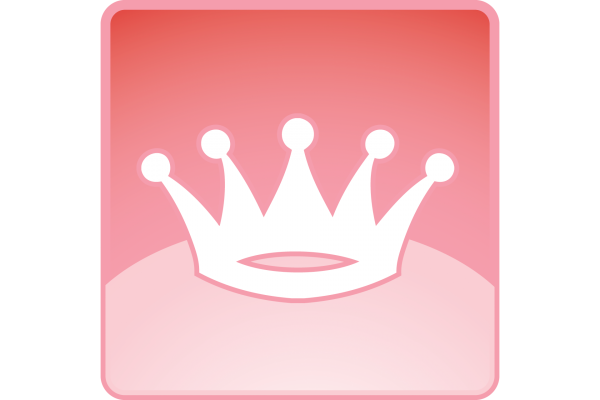 – The Midwest Dairy Association Nebraska Division is seeking candidates to participate in the State Dairy Princess contest scheduled for February 24, 2018, location to be announced. The 2018 Nebraska Dairy Princess will be crowned during the Nebraska Dairy Convention on Tuesday, February 27, 2018, during the Evening banquet and Coronation held at the Ramada Inn – in Columbus, Nebraska. The Nebraska Dairy Princess reigns for one year as the official goodwill ambassador for the state’s dairy industry, making a variety of public appearances to help consumers understand dairy products and the responsible practices used by dairy producers. Candidates must be at least a high school junior during the current school year, be under 26 years of age. Never been married and have parents, legal guardian or a grandparent who are active within the Nebraska Dairy Industry. Candidates are judged on their communication skills, personality, general knowledge of the dairy industry and enthusiasm for dairy promotion. The 2018 Nebraska Dairy Princess will receive a $750 scholarship from Midwest Dairy. A $250 scholarship will be awarded to the first runner-up. For complete rules and an application form, visit midwestdairy.com or contact Julie A Meier – Dairy Princess Coordinator, 4005 Sandalwood Drive, Grand Island, NE 68803 or 308-390-9338, or email julie.meier@thrivent.com.